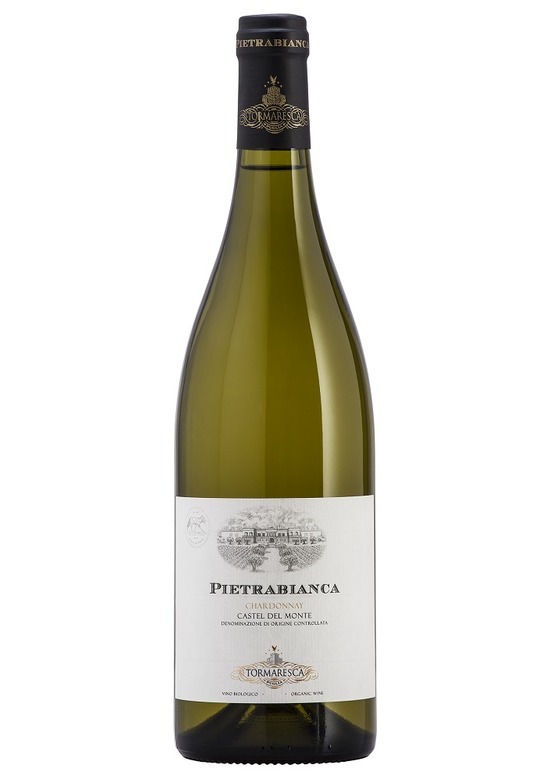 Given it's warm, southern provenance, Antinor's Puglian chardonnay has great elegance, poise and freshness. This is classy chardonnay, combining rich, rounded, nutty flavours with bright apple and peach flavours. Very well-balanced with a fresh lick of citrus acidity cutting through a rich, flavourful palate.